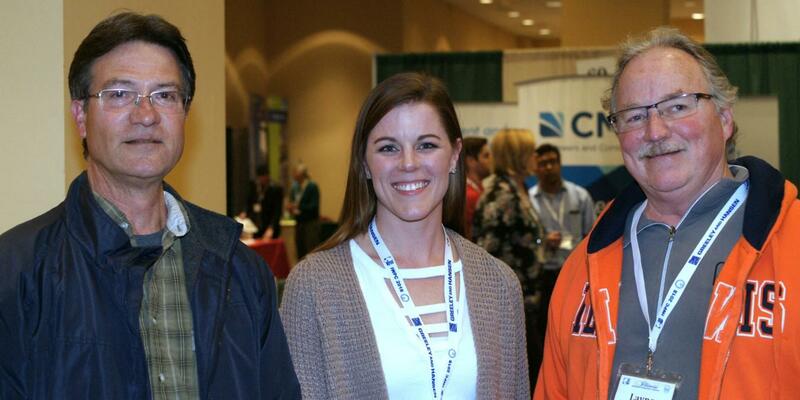 The Illinois Wastewater Professional Conference, IWPC, is a joint annual conference hosted by the Illinois Water Environment Association and the Illinois Association of Water Pollution Control Operators. 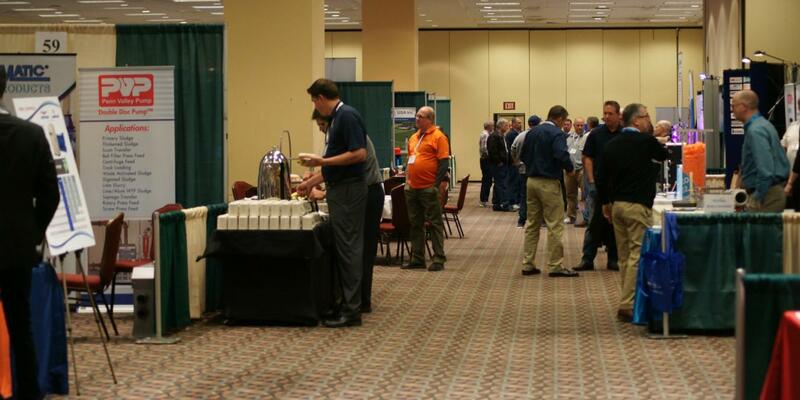 The conference features technical sessions, workshops and tours, special events for students and operators, and lots of networking opportunities. 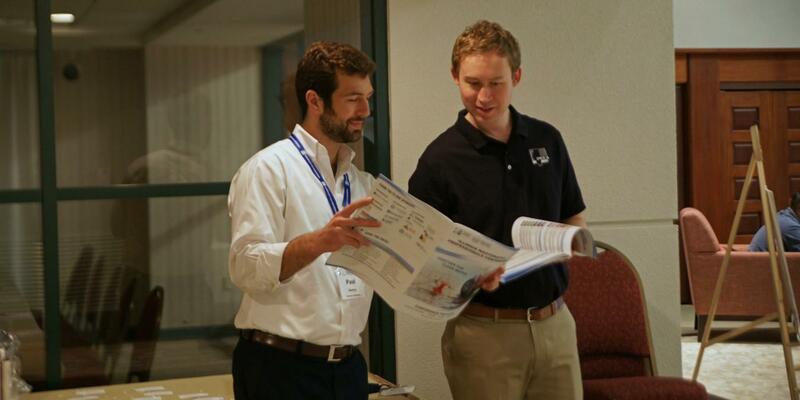 Workshops and Special Events include: a Laboratory Workshop, the Operations Challenge, a Safety Workshop, Student Poster Session, Operations Certification Test Review, a local tour, and the IWEA and IAWPCO Annual Banquets. 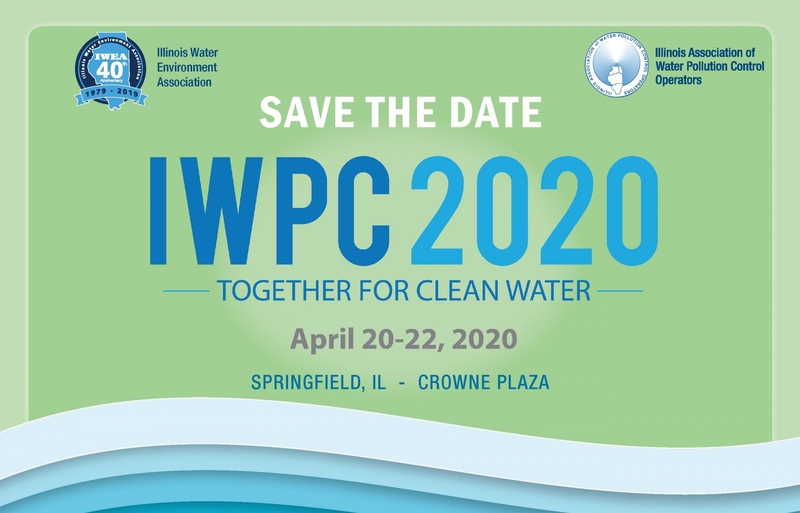 IWPC 2020 is April 20 - 22, 2020. IWPC 2021 is April 19 - 21, 2021. 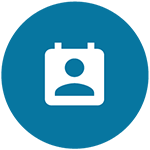 Exhibitor registration opens September 1, 2019. Attendee registration opens January 1, 2020. 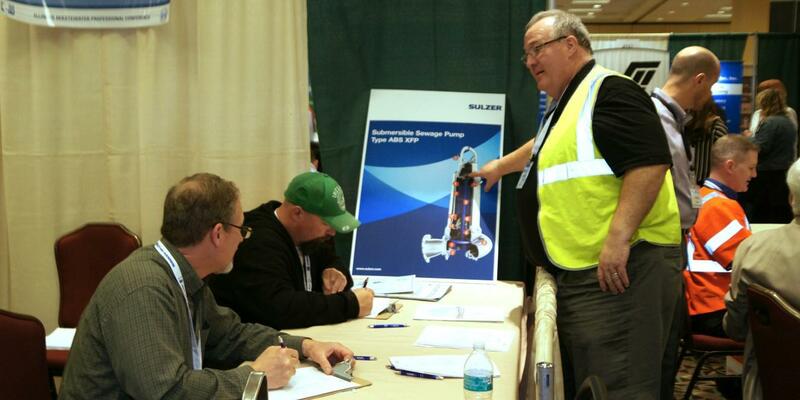 IWPC welcomes comments from exhibitors, sponsors, and attendee. We invite all attendees to participate in the 5th Annual Operators Challenge. 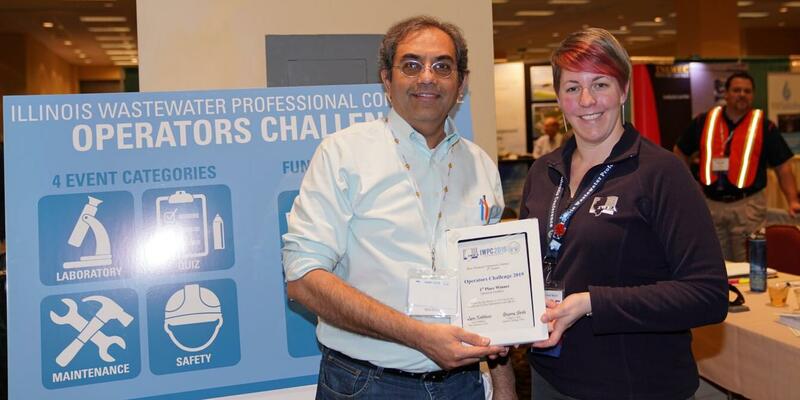 Test your skills in the lab, safety, maintenance and operations quiz challenges. 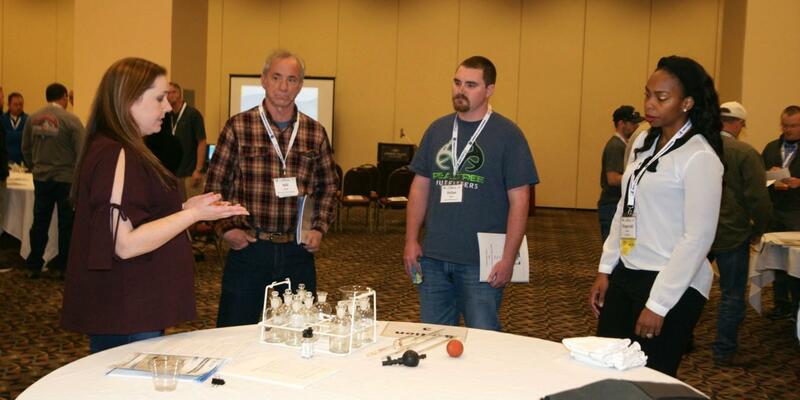 This year's hands-on workshop will focus on learning about the different forms of nitrogen and phosphorus and their associated analytical methods. 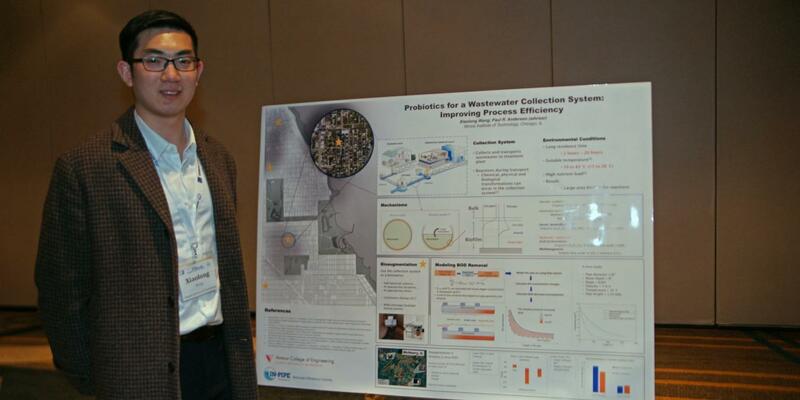 IWPC invites students to submit papers four our poster competition. Our gift basket raffle supports IWEA and IAWPCO scholarships. You can see the baskets in the exhibit hall. Purchase tickets at the front registration table. 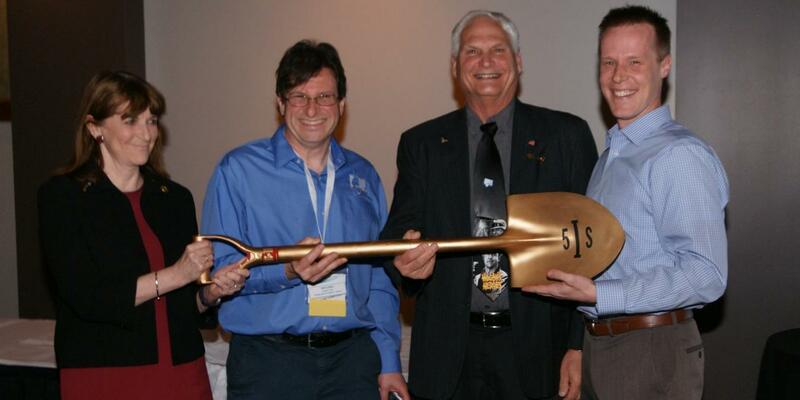 The Illinois Water Environment Association is a community of dedicated professionals working to advance fundamental knowledge of our water environment. 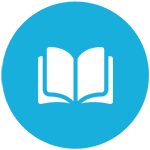 Its members are engineers, scientists, plant operators, and students. 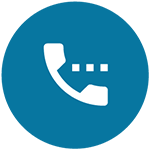 They work at wastewater treatment plants, engineering firms, and manufacturers of water treatment equipment manufacturers.